Norfork Resort & Trout Dock is home to 14 spacious units of various sizes for individuals, families, or groups up to 100 people. 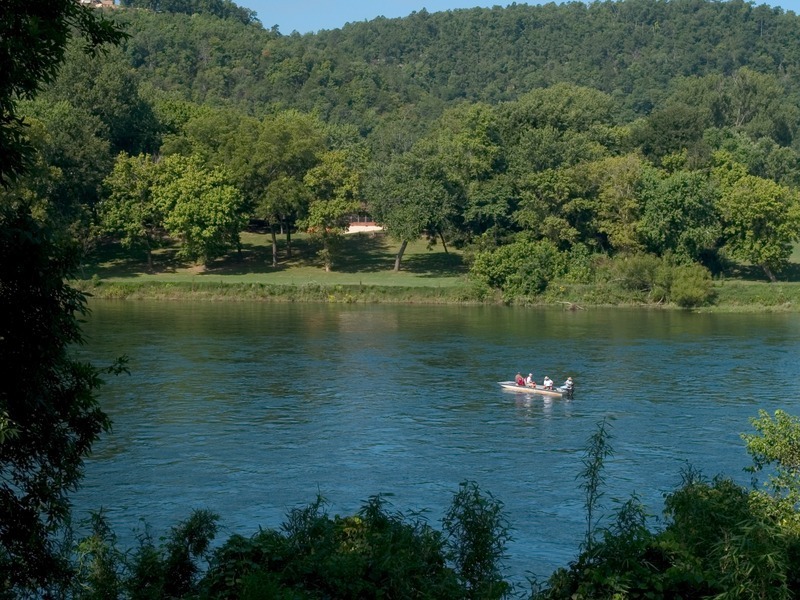 The resort is located where the White River and North Fork Rivers meet in Norfork, Arkansas. We offer guided trout and fly fishing trips, float trips, lunch on the shoreline, and even overnight camping trips.